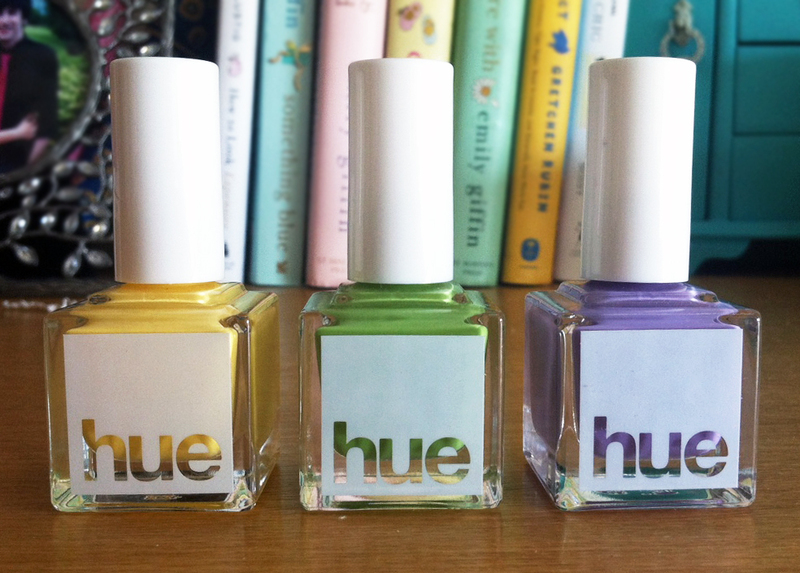 Nail polish addicts, I have a new brand you'll absolutely love. If you haven't checked out SquareHue, you'll need to investigate! SquareHue is a monthly nail polish subscription program that offers "3-Free" (doesn't contain DBP, formaldehyde or toluene) high quality polishes for only $21.00 a month. Each month, SquareHue sends its subscribers three fabulous colors curated around a specific style or theme. For April, they've created the "Bloom Collection", a set inspired by the colorful florals of the spring season. 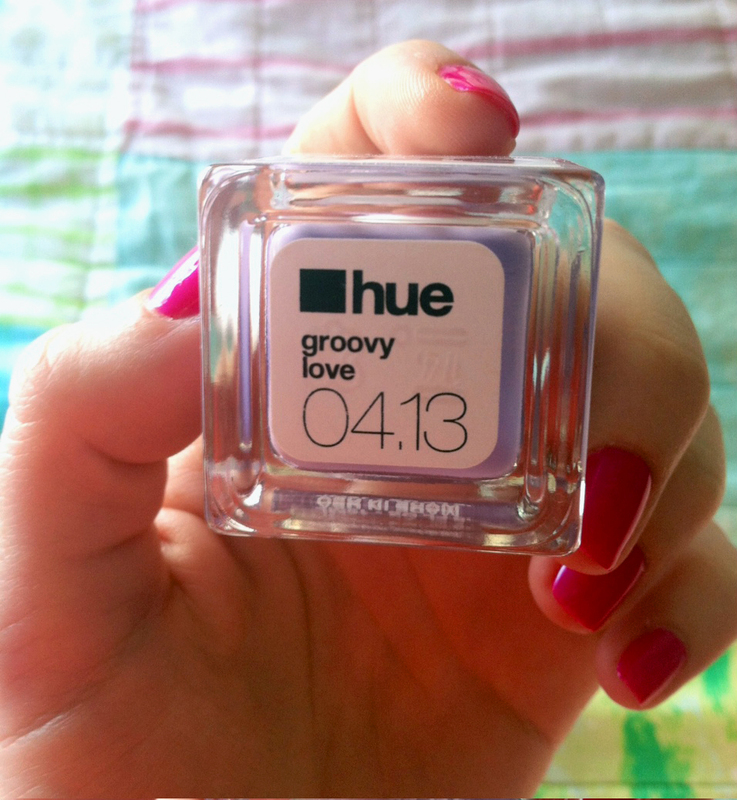 For my first SquareHue pedicure, I chose "groovy love", a nice flirty lavender perfect for spring. The polish went on so smoothly and the medium size of the brush gives great control when applying the polish. It only took two coats for this cheery color to saturate my toe nails. I sealed the color with a top coat (although the nail polish itself is very shiny, so I could have gone without) and I was good to go! Overall, this was a no-mess, easy to apply polish that delivered a stunning pedicure...wouldn't you think? 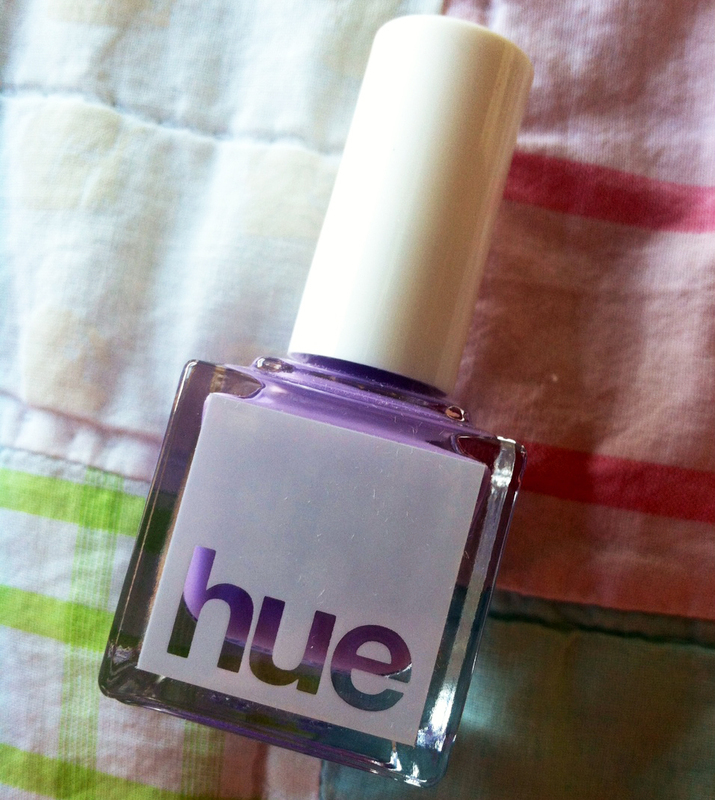 I would highly recommend SquareHue to any polish-hoarder like myself. The quality of their products are phenomenal and the colors are simply gorgeous! I'm happy to find another polish company that keeps up with fashion trends so my nails are just as chic as my wardrobe. 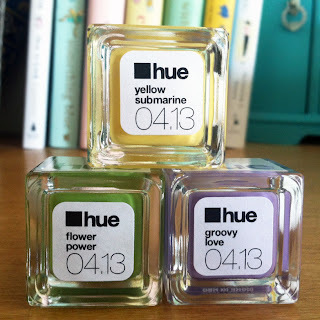 You can learn more about SquareHue's affordable subscription program here and browse through their past collections. Thank you, SquareHue for sending me a set of your wonderful products! Be sure to follow SquareHue on Facebook and Twitter! Do you know if they ship internationally? Been wanting to try Julep forever, but they don't ship to London! I absolutely love this purple color! I'm going to have to check this out! 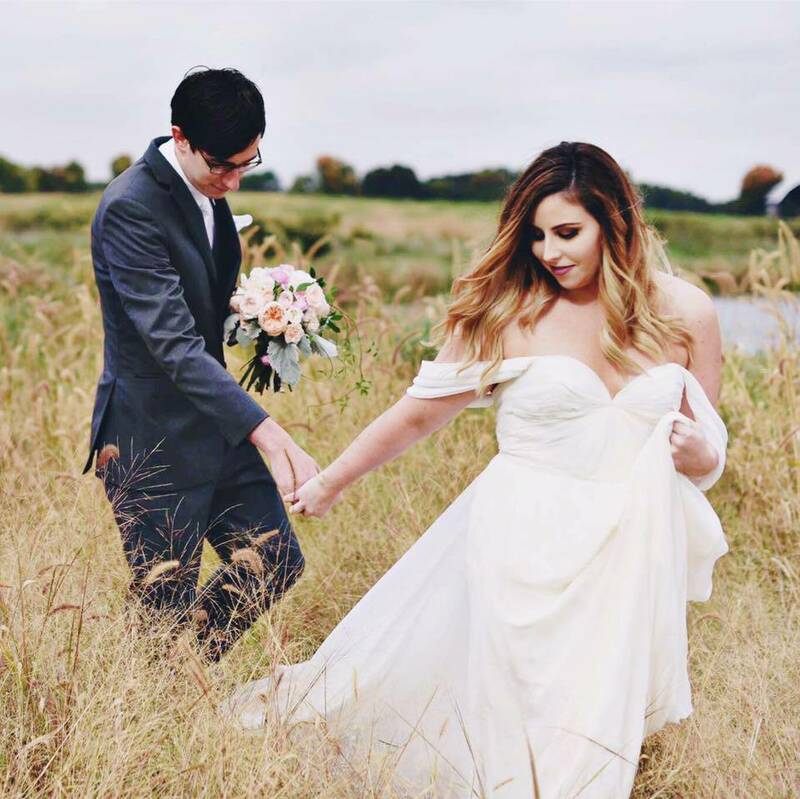 Love the lavender color! 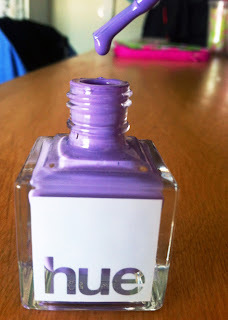 I was reluctant to try purple-hued polishes in the past but now I might just after seeing how great it looks on you!